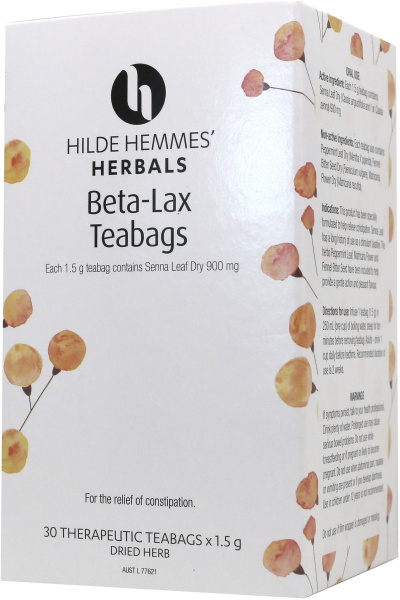 We are a distributor of Hilde Hemmes' Herbals products. 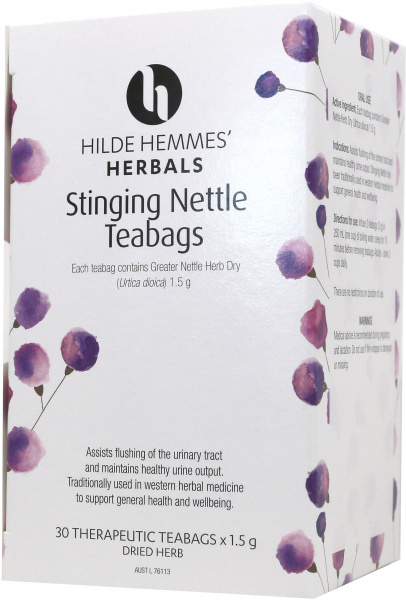 Hilde Hemmes' Herbals Hilde Hemmes are Australia's leading therapeutic herbal tea manufacturer. 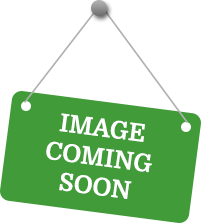 They are a family owned company, born from a background and knowledge in herbs. They have a long-standing commitment to herbal health, and their herbal products are of paramount quality. 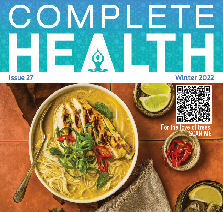 Click here to buy Hilde Hemmes' Herbals online.